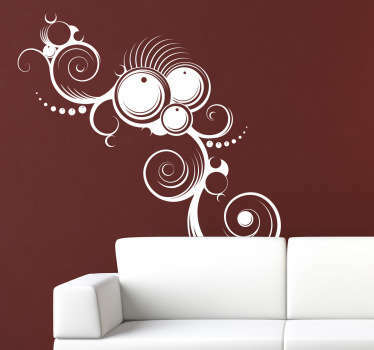 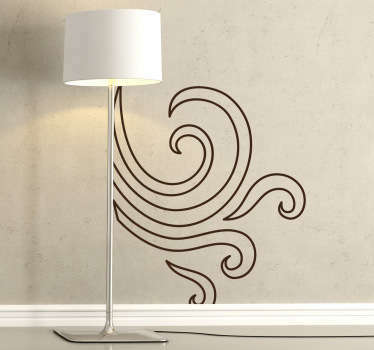 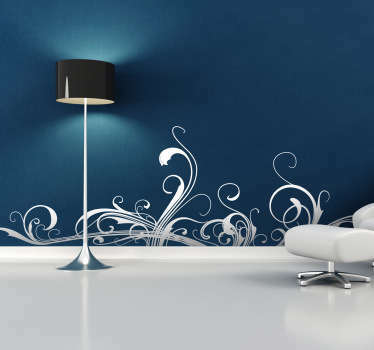 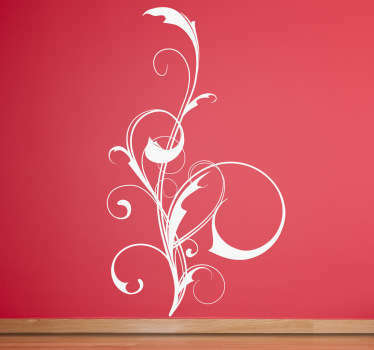 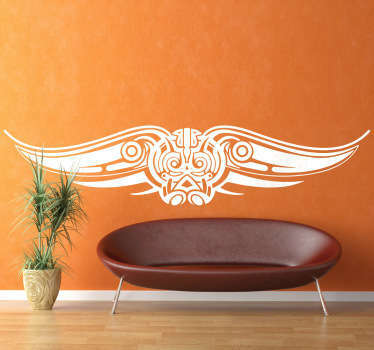 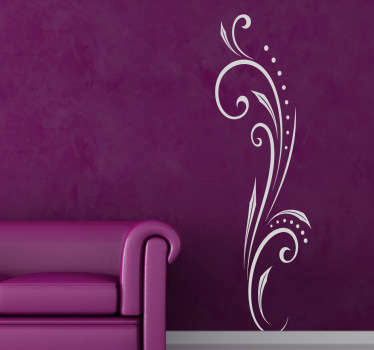 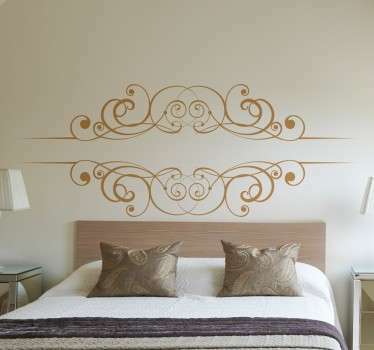 Collection of wall decals with decorative lines. 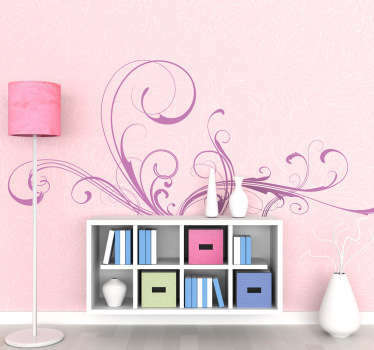 Stickers with designs of lines and spots to add colourful touches to your home. 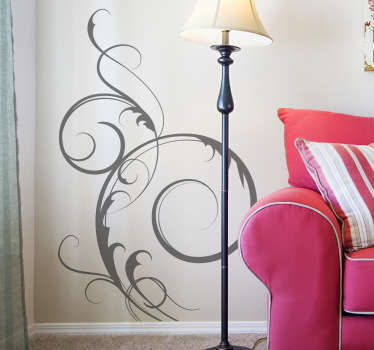 Various patterns with simple and original ideas to decorate any room. 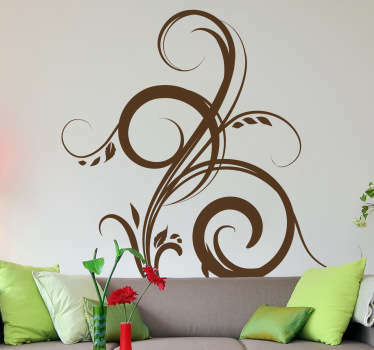 Are you looking for an understated yet effective way to decorate your home? 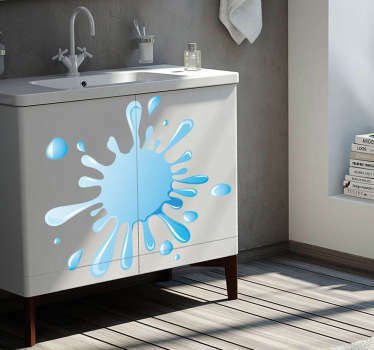 This great range of decorative line stickers can help you to add distinctive touches that really make a difference. 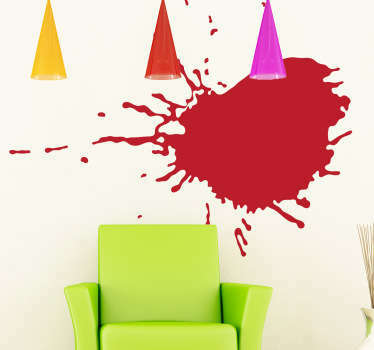 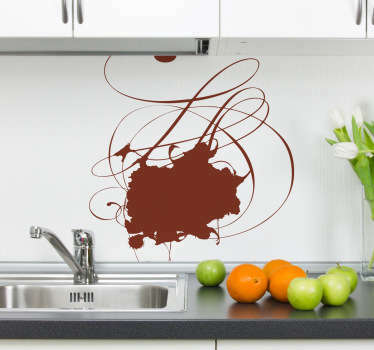 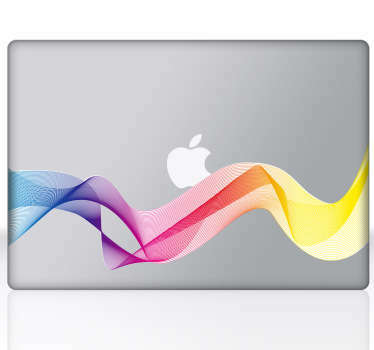 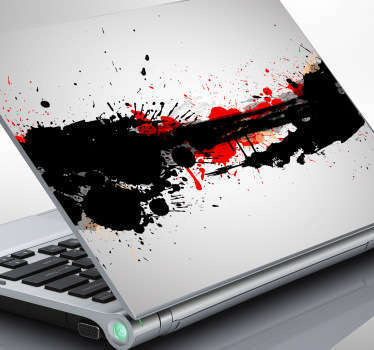 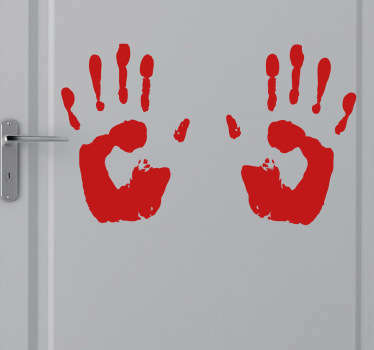 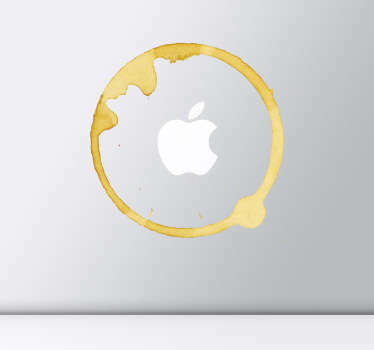 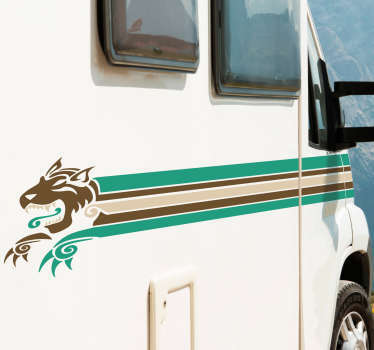 Choose from many sizes and colours and place these easy to apply decals on any flat surface. 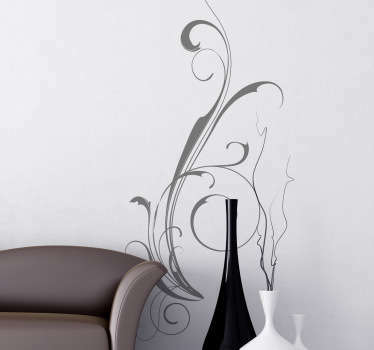 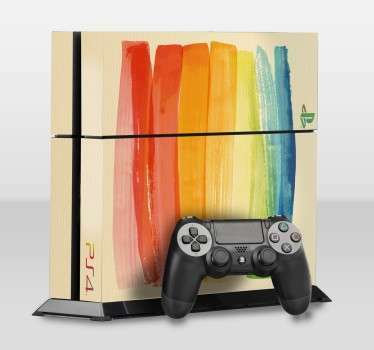 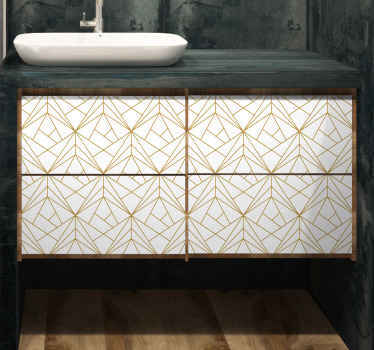 Transform empty spaces instantly with an artistic line design that will look great in any room.